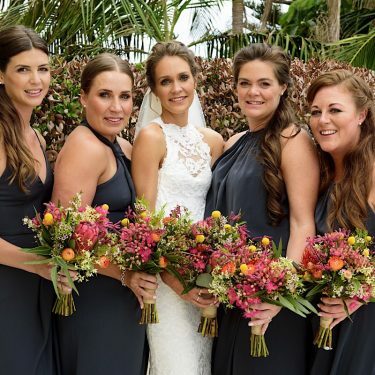 Wedding Florist Northern Beaches. japonica wedding flowers & event flowers. 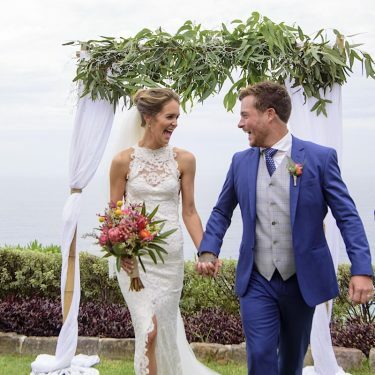 Australian wildflowers + an iconic coastal venue – what a perfect combination! 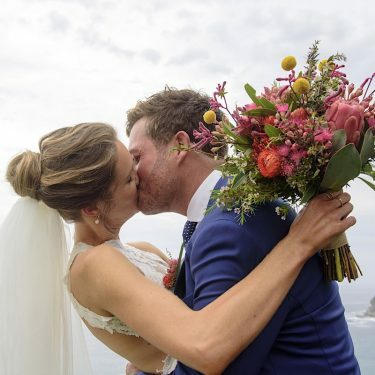 Kate and Jimmy choose native wildflowers for their summer wedding at beautiful Jonah’s. Colour and texture with unstructured, botanical styling. We sourced beautiful blooms from our local growers and included protea, flowering eucalyptus, paper daisy, Christmas bush, billy buttons, kangaroo paw, South Australian daisy and eucalyptus to create the girls’ bouquets. The most divine eucalyptus with sea crest featured on their ceremony arbour, supplied by Elements for Hire. 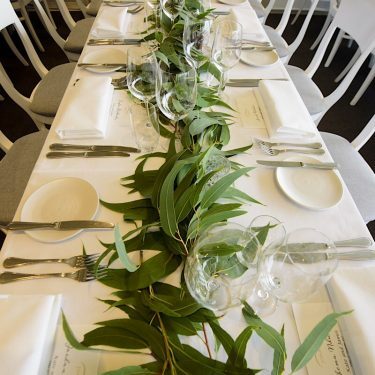 Reception garlands were created from premium eucalyptus foliage and looked amazing with our vintage votives + tealights. 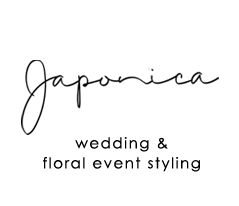 We are a Jonah’s preferred supplier and would love to be a part of your wedding day – get in touch!